Norman has been involved in competitive swimming since 1963. More than a hundred kids swim competitively at the club or high school level each year. Championships have been won, records have been broken, and scholarships have been earned. Norman high school swimmers have won 13 state championships since 1972. Within Sooner Swim Club, over half of the children swimming competitively are female. Swimming is the biggest female sport in American, and no other sport in Norman provides better opportunities for female athletes. Competitive swimming opens up opportunities beyond high school. Many NCAA swimming scholarships are available from both Division I and Division II colleges. College scholarships are abundant for female swimmers with 3108 NCAA swimming scholarships available from 249 colleges. 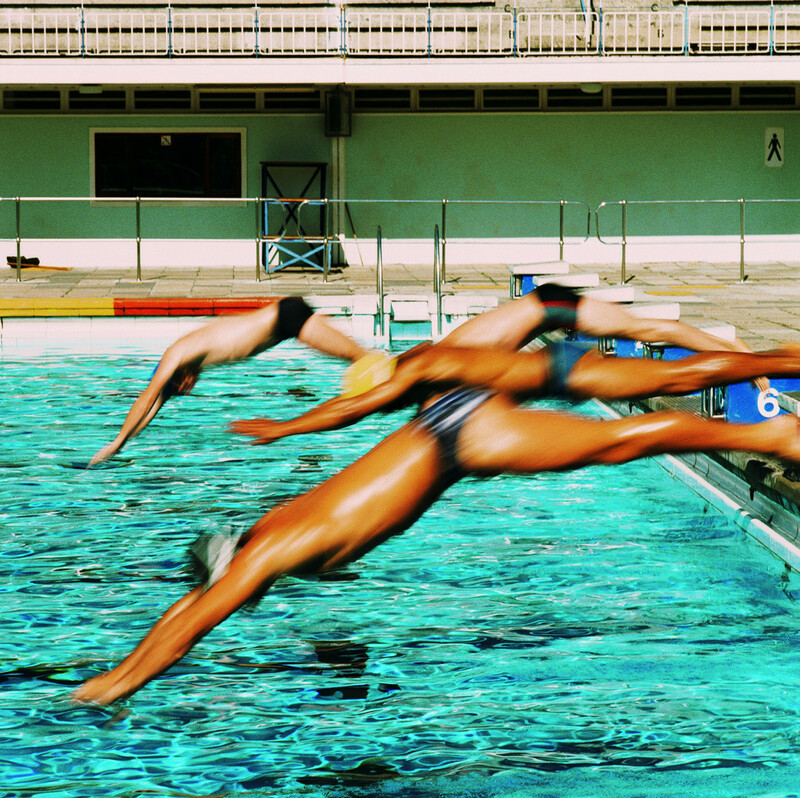 For men, there are 1810 swimming and diving scholarships available from 192 colleges. Unfortunately for Oklahoma, our best and brightest swimmers must leave the state in order to swim competitively.